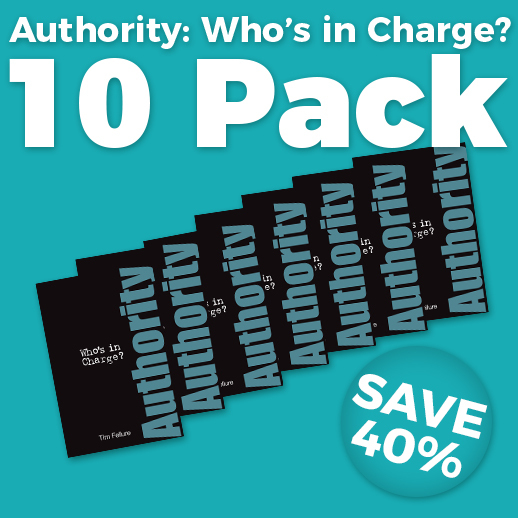 Authority: Who’s in Charge? 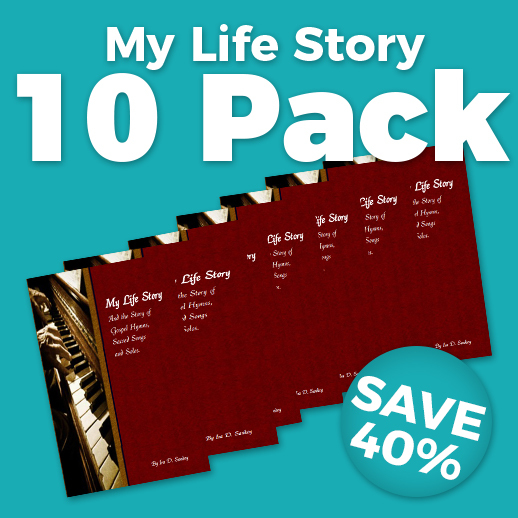 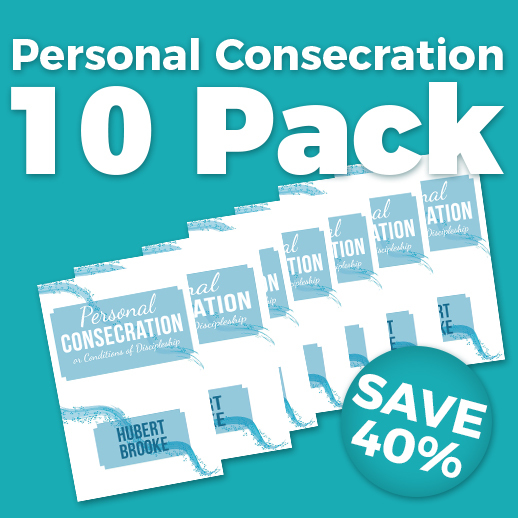 | Save 40% in sets of ten. 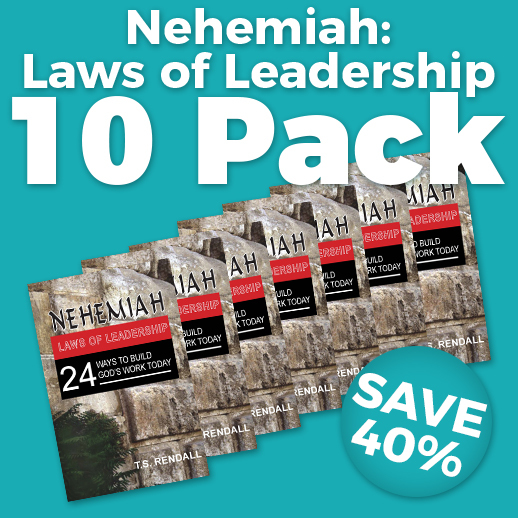 Your cost will be $18.00 per ten.